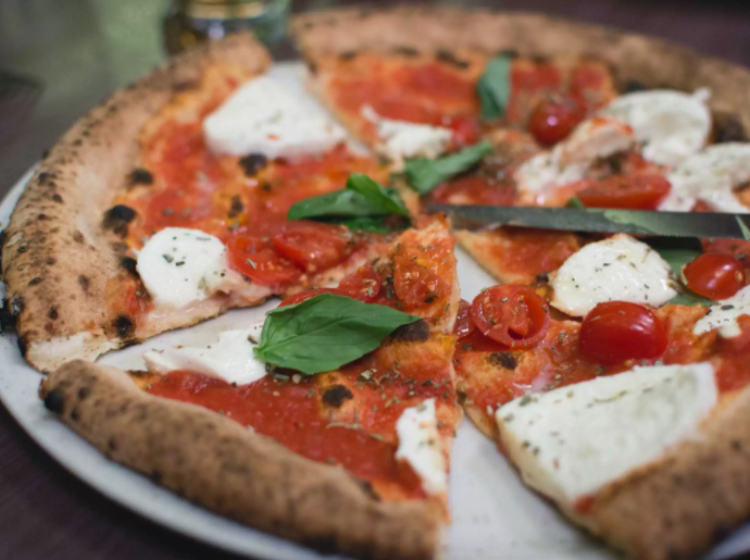 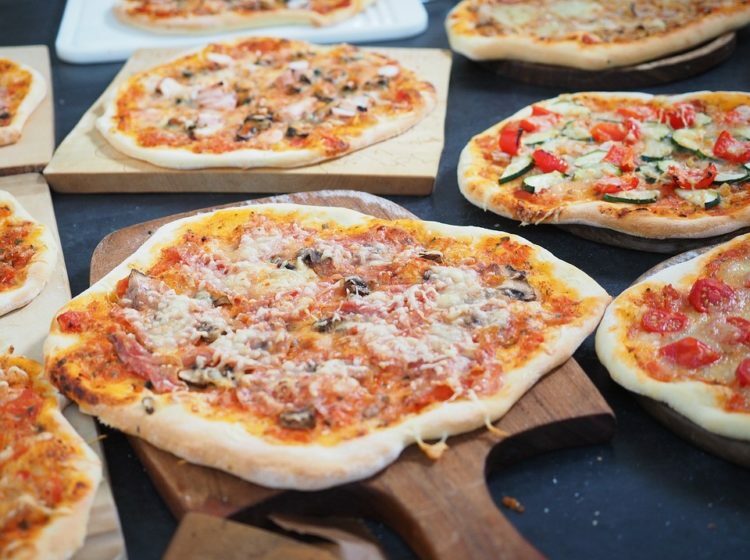 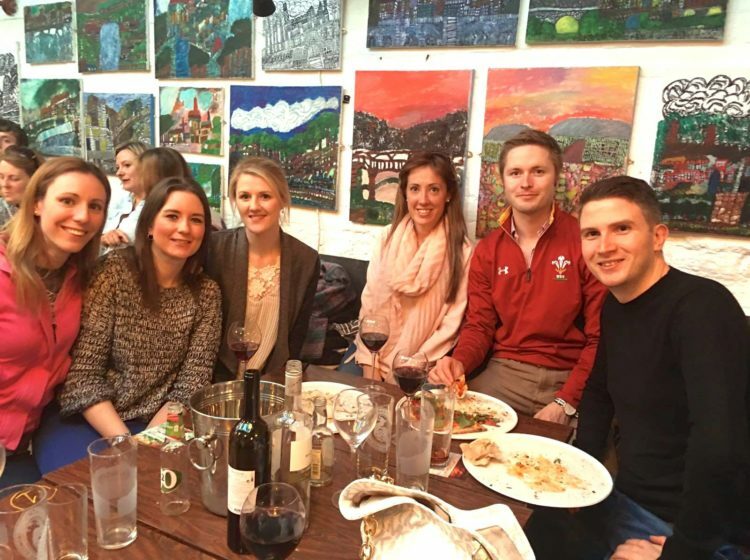 If you’re looking for a totally unique team building activity for your next event, then why not join us for a pizza making class like no other. 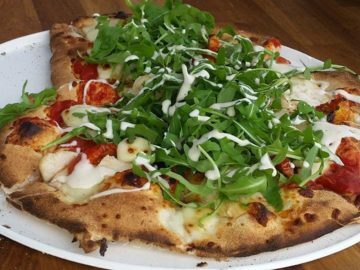 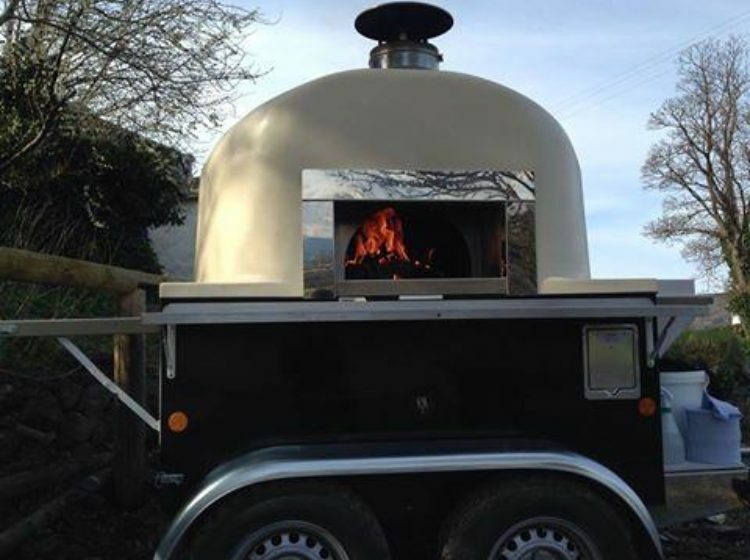 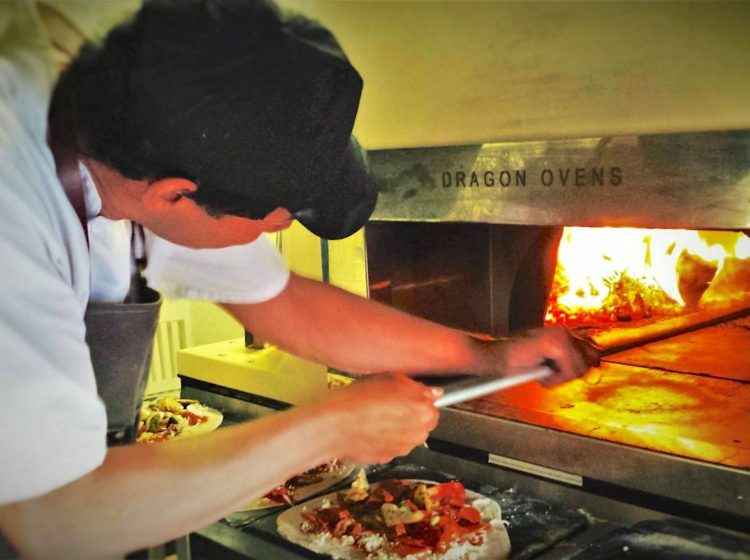 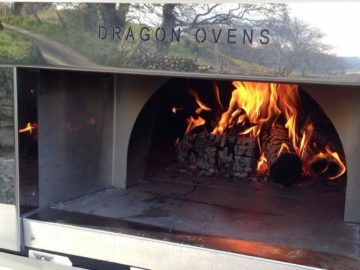 Work with one of our experienced chefs to turn locally sourced and seasonal produce into delicious handmade pizzas cooked in our mobile wood-fired pizzeria. 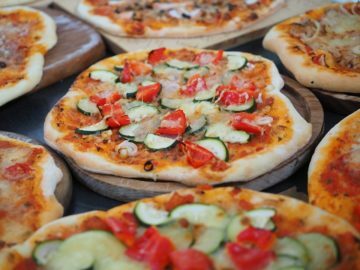 In this class you’ll get to shape the dough and add a selection of toppings before it’s cooked in our giant log fired oven. 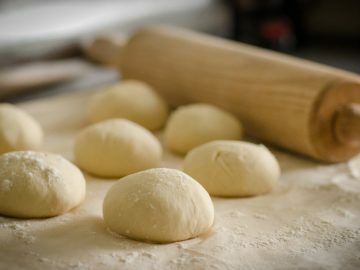 The pizza dough is proved over 3 days for a great sour dough flavour. This activity also doubles as lunch as our team will provide a selection of salads and side dishes to accompany your finished pizzas. 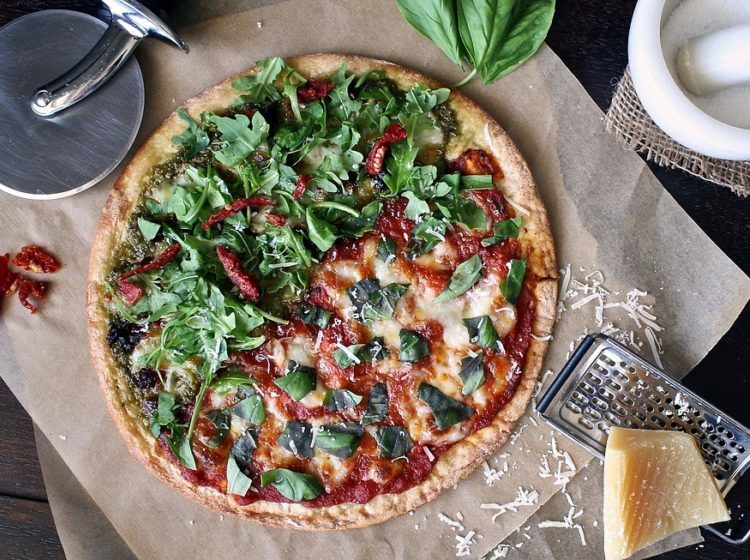 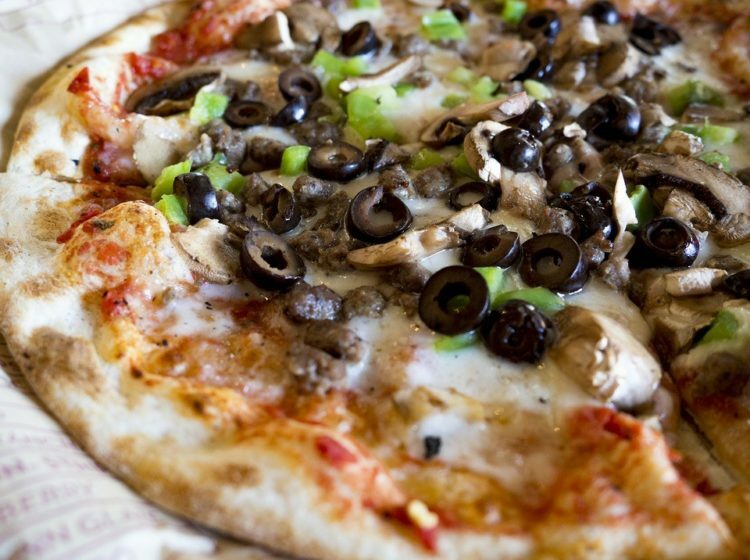 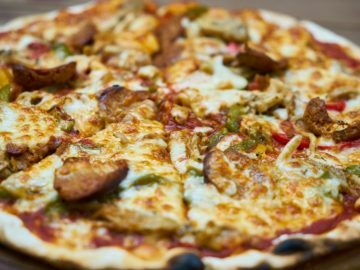 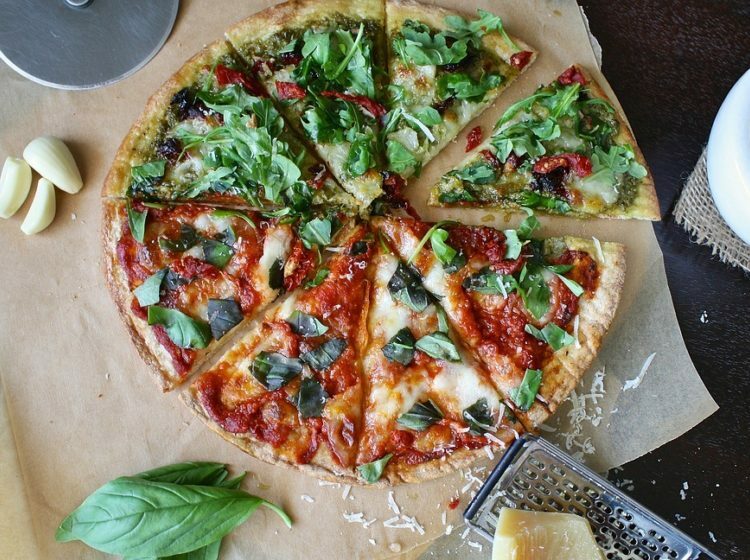 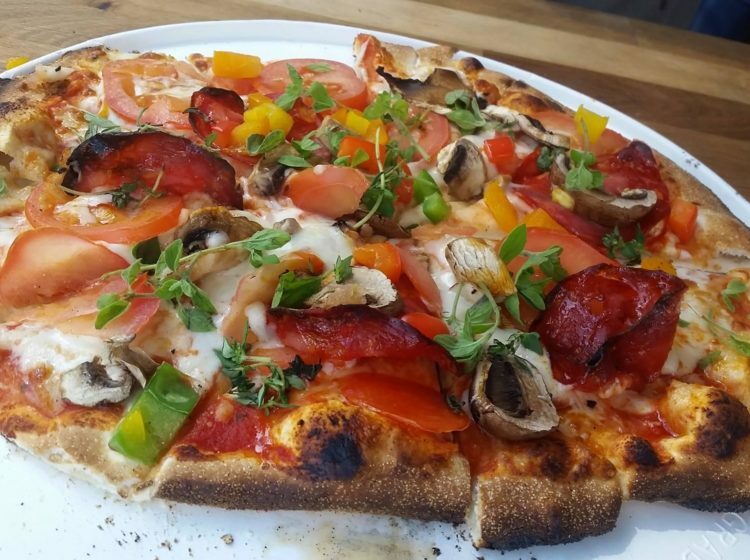 All of the pizzas are made from high quality healthy ingredients, ensuring they're low in salt, sugar and preservatives. 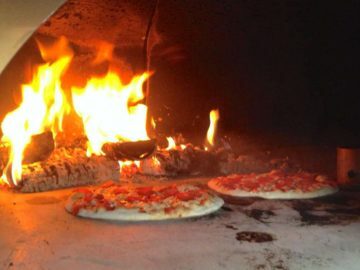 These Pizzas are delicious! They are by far the best handmade pizzas I have ever tasted.